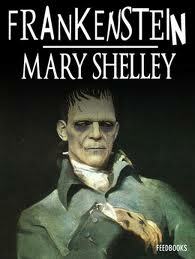 Today I went off to the library in search of a copy of Bram Stoker’s “Dracula” and Mary Shelley’s “Frankenstein. Apparently “Frankenstein” is not in circulation yet – YET? 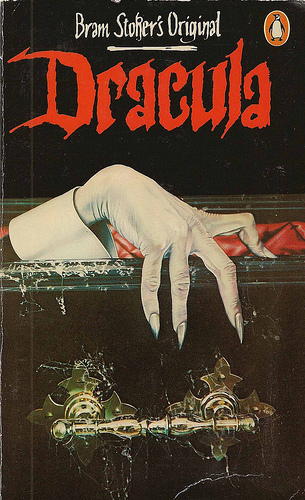 – and all the copies of “Dracula” are missing. Hmmm, it must be a really special book to be missing then. My trip to the library also got me thinking – how many people still go to a public building to take out a physical book? How long will libraries still exist? I’m probably the only young adult that still does this. The thing is… I pretty much grew up in a library. I still remember my first books that I took out was just picture books with a single word printed on them. Then going through the phase of reading books with pictures to books with only words in them. The library I grew up in is like my second home. My escape from reality.